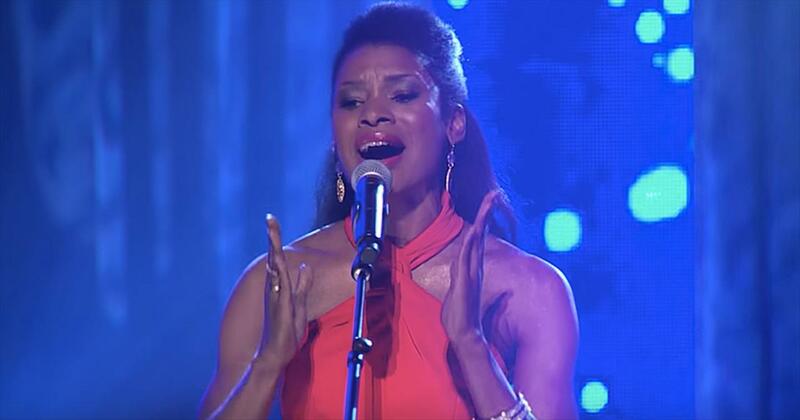 Nashville-based singer/songwriter, minister, and choreographer Nicole Mullen has worked as a vocalist with Michael W. Smith, as a songwriter for Jaci Velasquez, and as a dancer and choreographer with Amy Grant for her Heart in Motion tour. 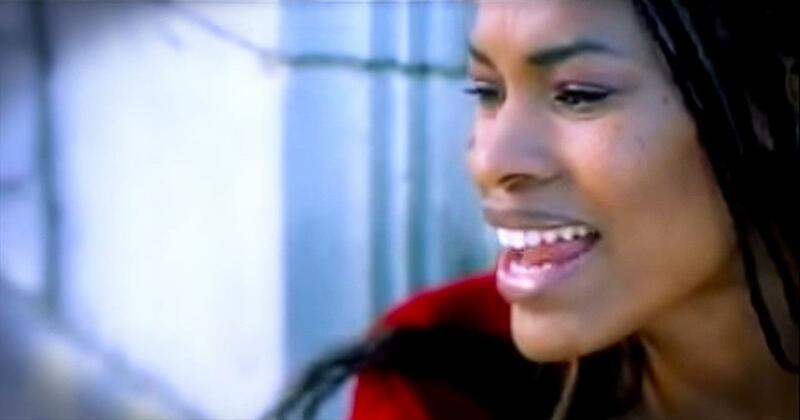 One of the songs she co-wrote for Velasquez, "On My Knees," won the 1998 GMA Song of the Year award; her self-titled 2000 debut featured more of her unique songwriting, which blended R&B, folk, gospel, and pop into a style she called "funkabilly." She followed up with Talk About It in 2001, resulting in a pair of Dove Awards for Song of the Year (“Redeemer”) and Female Vocalist of the Year. Released in 2004, Everyday People earned her another Dove, this time for Urban Album of the Year. Sharecropper's Seed, Vol. 1 and Dream to Believe in, Vol. 2 followed in 2007 and 2008. In 2011 she released the Ed Cash-produced Captivated, and was inducted into the Christian Music Hall of Fame. 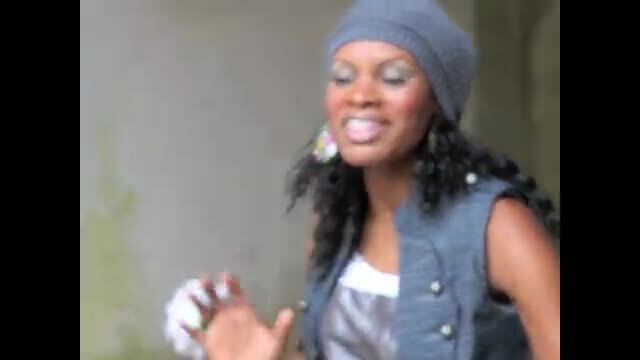 Watch nicole c mullen music videos free online! 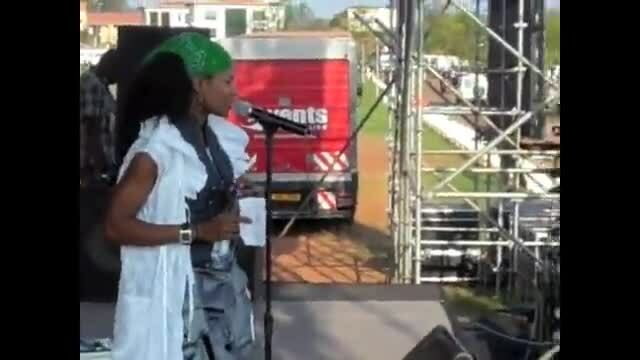 Godtube.com also provides videos with nicole c mullen lyrics, singles, album information and reviews. Whether you're looking for an inspirational and encouraging song for your quiet time with God or an upbeat song to praise Jesus, Godtube.com offers the largest online database of Christian music artists!